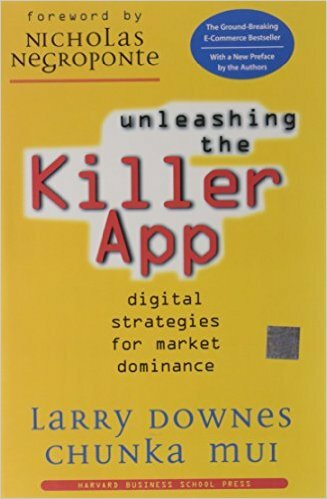 Author of Unleashing the Killer App & Billion Dollar Lessons. In this presentation, Chunka will discuss how massive technology-fueled dislocations are occurring in transportation, distribution, financial services, insurance, healthcare and every other sector of culture and commerce. He'll offer 5 lessons on how to proactively embrace this future on personal, professional and organizational levels. Chunka has delivered this keynote to a large number of senior executives from technology, strategy, logistics, transportation and fleet management. Rapidly maturing technologies like autonomous vehicles, mobile devices, social media, the Internet of Things, cloud computing and artificial intelligence are transforming how we live, work and play. For example, driverless cars and trucks could reduce tens of millions of injuries and deaths each year, worldwide, while greatly reducing transportation cost and resource utilization. At the same time, millions of jobs and trillions in revenue are being thrown up for grabs. Every worker and company in the automotive, insurance, financial services, transportation, logistics, energy and retail industries (just to name a few), could be affected. Similarly massive technology-fueled dislocations will occur in entertainment, media, manufacturing, consumer products, healthcare, and every other sector of culture and commerce. Chunka Mui offers unmatched provocative insight into these trends. 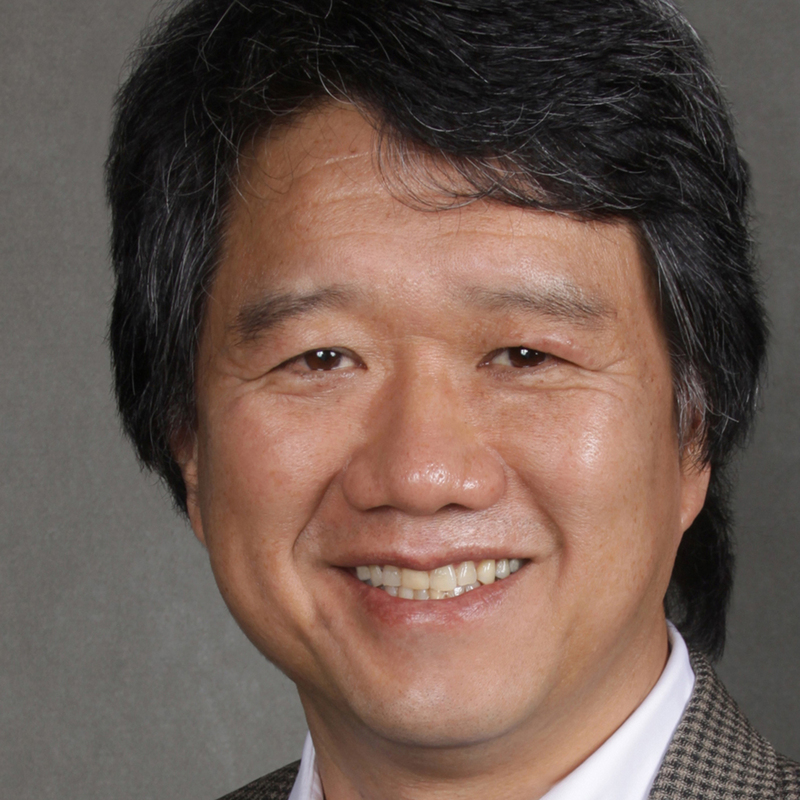 He helps audiences understand the implications on personal, professional and organizational levels. He gives them the insight to be ahead of the curve and the essential tools to proactively embrace the future. Strategic success or failure over the next five to ten years will depend on how companies come to grips with six technological megatrends: cloud computing, mobile devices, social media, cameras, Internet of Things (IoT), Big Data and artificial intelligence. Drawing on his work with hundreds of companies across numerous industries and research into thousands more, Chunka Mui will offer key lessons for how every information intensive company can pursue winning innovation strategies and shape the future of their industry. Chunka will show big organizations how to achieve this combination. In addition to their traditional advantages, like expertise, brand, and relationships, incumbents can better leverage new technology-enabled opportunities. They have proven products to incorporate new capabilities. They own mountains of big data from which to extract knowledge. They have growth platforms that would take start-ups years to replicate. They just have to get out of their own way. Based on research into thousands of innovation successes and failures, Chunka offers a roadmap for how large companies can better design and stress test their innovation strategies. This roadmap is designed around eight key junctures that his research shows as the most important for successful innovation. The result is a set of eight rules that help incumbents build on their assets and creativity and ensure they unleash killer apps, not killer flops. Drawing on his research into thousands of innovation successes and failures across numerous industries, Chunka Mui will offer key lessons for how healthcare companies can better design and stress test their innovation strategies. He also challenges industry leaders and change agents in attendance to think bigger about how they could harness digital technologies: to go beyond incremental opportunities and aim for disruptive innovation. How might we, for example, not just utilize digital technology to better treat sickness and disability (which is noble and necessary) but also increase our attention to prevention? Remember the first time you heard about apps? 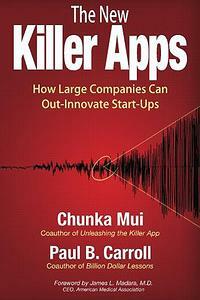 We bet it was Chunka Mui’s book, Unleashing the Killer App: Digital Strategies for Market Dominance, published in 1998. He successfully tipped us off that the Internet, an emerging major shift that we now take for granted, would change the way we live, work and play. 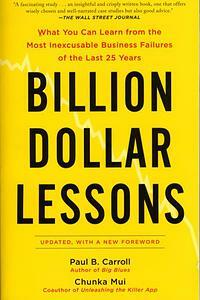 The Wall Street Journal called that book one of the five best books on business and the Internet. Chunka continues to be a leading authority on how emerging technologies will reshape the future. Rapidly maturing technologies like autonomous vehicles, mobile devices, social media, the Internet of Things, cloud computing and artificial intelligence are again transforming how we live, work and play. Forward-thinking individuals, organizations and societies have the opportunity to get a jump on preparing for the major shifts ahead. 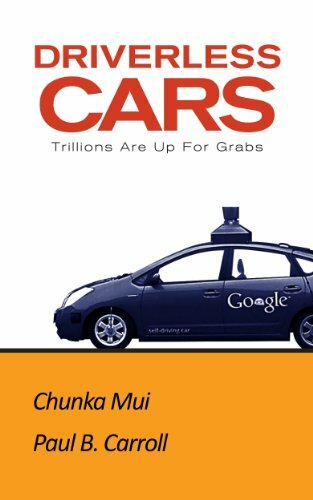 Drawing upon Killer App and his subsequent books, Billion Dollar Lessons: What You Can Learn From the Most Inexcusable Business Failures of the Last 25 Years, Driverless Cars: Trillions Are Up For Grabs, and The New Killer Apps: How Large Companies Can Out-Innovate Start-Ups, Chunka will help you see emerging trends. He will also give you a roadmap on how to capitalize on them. You will get the insight to be ahead of the curve and the essential tools to proactively embrace the future. In addition to being a best-selling author, Chunka has advised leading public and private sector organizations in numerous sectors on navigating the digital future. He is managing director of Devil’s Advocate Group, a consulting group that helps organizations design and stress test their innovation strategies. He was previously cofounder and director of Vanguard, an emerging technology research program serving more than 100 Fortune-500 size companies in the US and Europe. He was also managing partner and chief innovation officer at Diamond Technology and Management Consultants (now part of PWC). He is a frequent contributor to Forbes, Strategy+Business and Harvard Business Review.